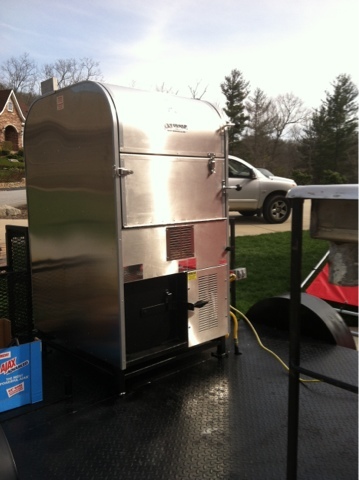 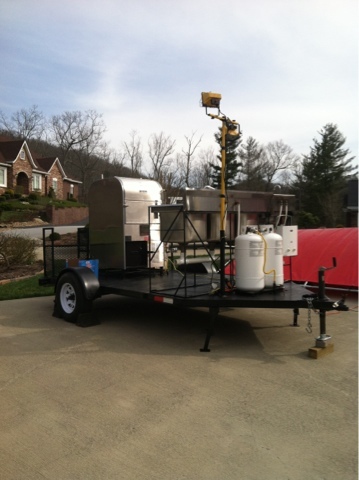 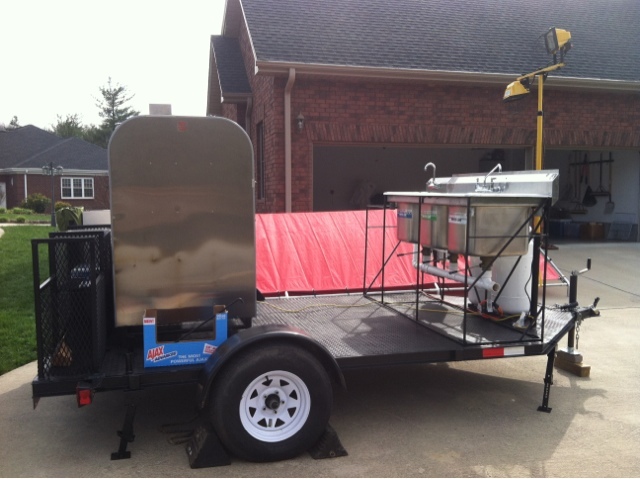 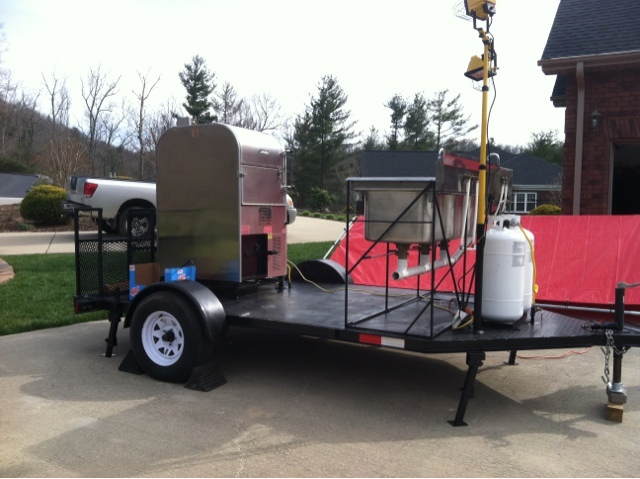 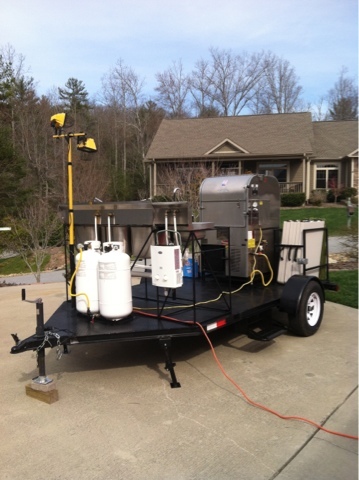 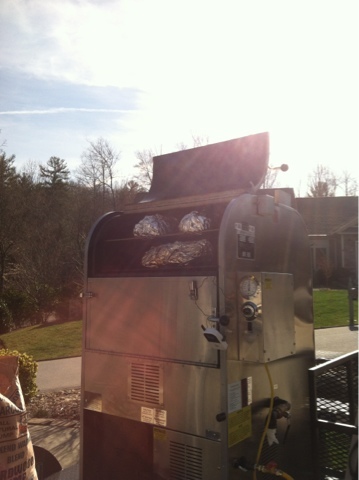 I recently purchased two Ole Hickory CTO smokers and a new competition trailer! 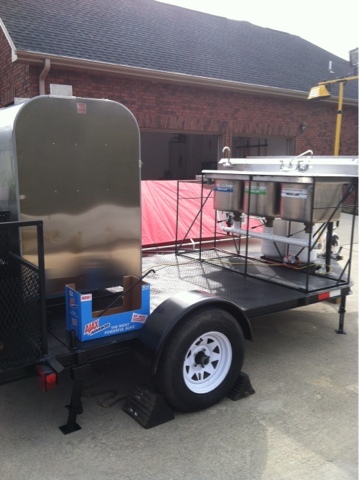 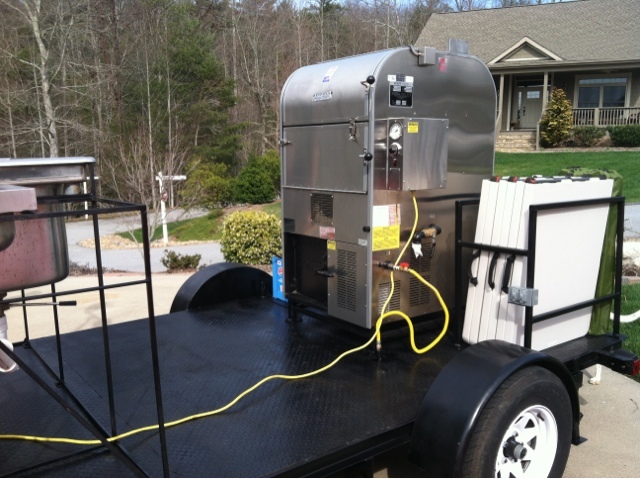 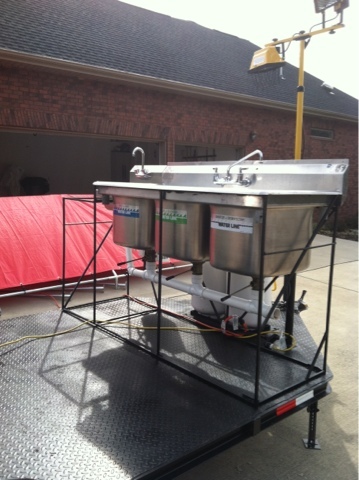 I customized the competition trailer to include: triple stainless sinks for prep-work, hand washing area, tank-less water heater, wood holding racks, lighting, and storage. 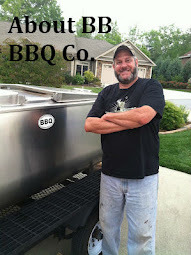 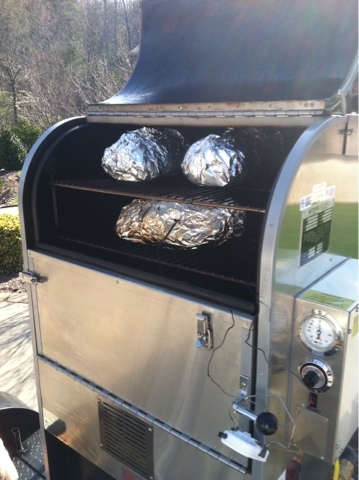 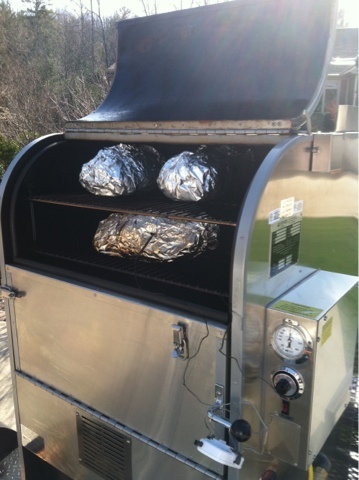 The CTO smokers are upright trivection smokers that will hold 32 boston butts, 16 beef briskets, or 32 whole chickens.